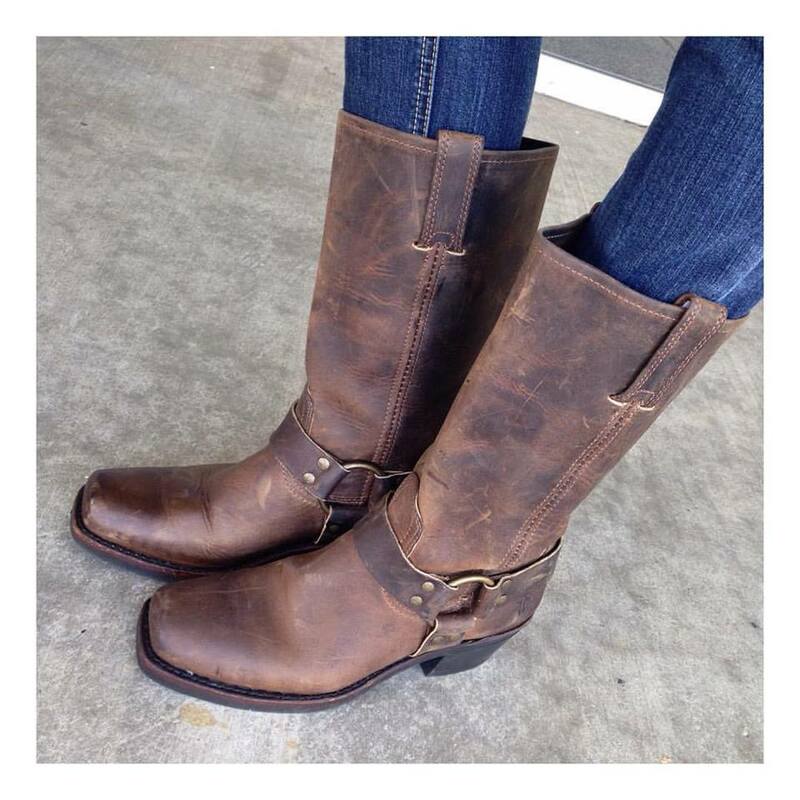 I finally broke down and bought a pair of the "coveted by all" FRYE boots! This beautiful style is called "Harness" and they're pretty much perfect! I absolutely love the distressed look of these and you'll be seeing them A LOT this fall and winter. Wanna splurge and get yourself a pair? Find them below in many colors!